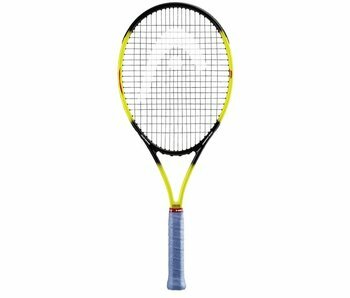 Head's Radical OS is back in this 25th anniversary limited edition racquet. 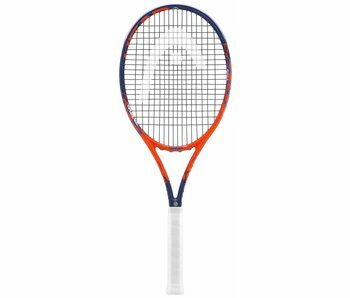 This throwback to Andre Agassi's game changing racquet is great for anyone looking for a oversize racquet with a traditional feel. A great all-around racquet with whip. 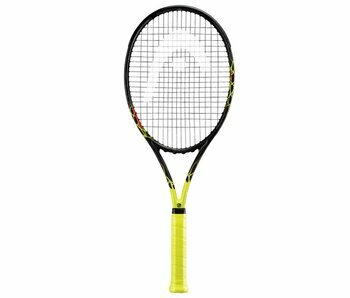 This 25th anniversary Limited Edition Radical MP racquet has all the strengths of the regular MP with a black/yellow paint job as a shout out to the radical of the 90's. The RADICAL S comes with a bigger head and a lighter weight compared to the rest of the series, which makes it the perfect partner for club players who want to experience the RADICAL series' unique characteristics. Thanks to the introduction of the groundbreaking Graphene XT technology, the RADICAL PRO now allows an even better distribution of weight from the shaft to the tip and grip, which results in more power and an improved energy transfer for a faster game. 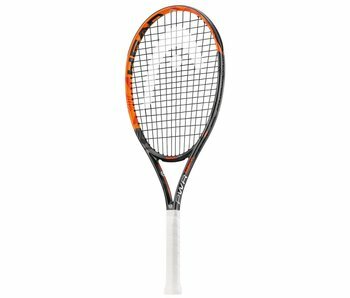 The Head Radical racquet series is Head's most popular line. 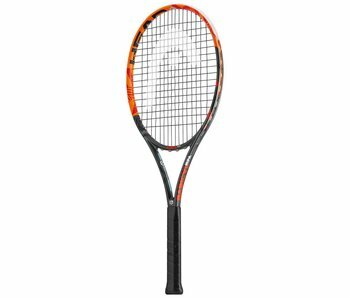 The Head Radical is a versatile, somewhat light tennis racquet. The Radical tennis racquet is great for scrappy tennis players looking to move around the court with ease. Radical racquets come in a variety of weights giving players some options. The Head Radical MP is the most popular tennis racquet in this series. It offers a great combination of power, control and speed.